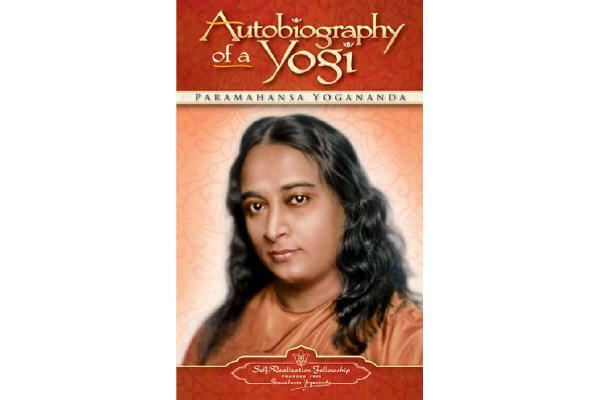 Paramhansa Yogananda was the first great master of India to live in the West for an extended period. Sent to America in 1920, he introduced tens of thousands of Americans to yoga. This is his autobiography.